"I am no longer able to continue participating in the current congress. I have raised my concerns to the chairperson of the Independent Electoral Commission, ZCTU led by Mr Japhet Moyo but nothing was done. 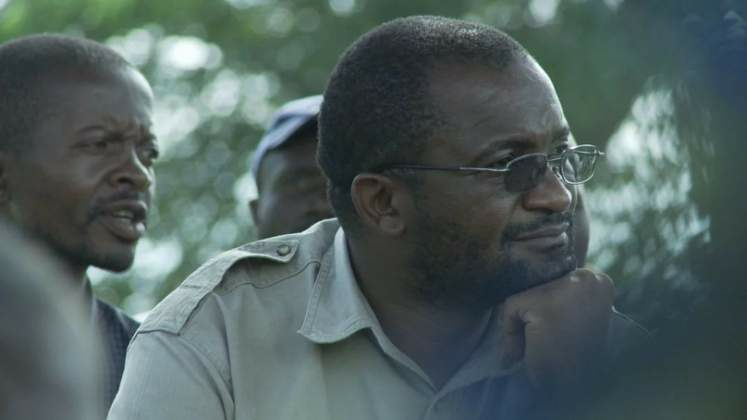 I therefore had to withdraw because I do not wish to see the party divided," said Mr Mwonzora. "I cannot continue participating in the congress under the present circumstances if the concerns I have raised remained unresolved."